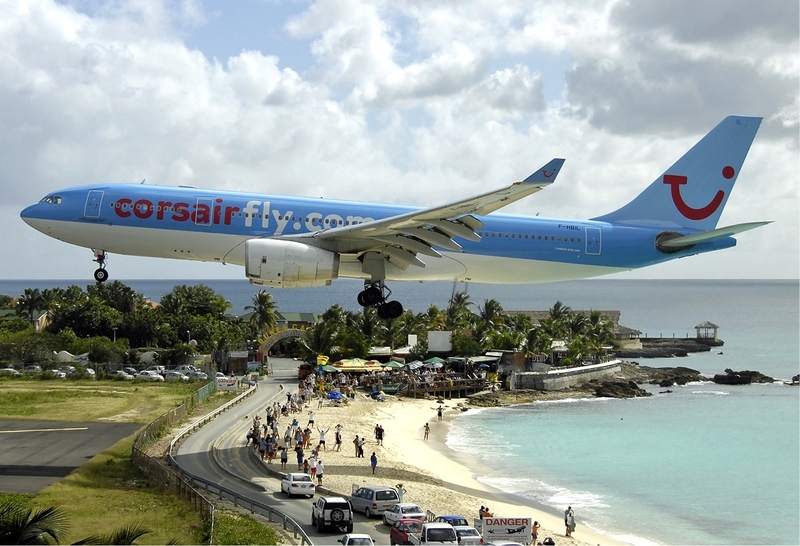 Today we present you a list of 6 airports where it is not always good to land. 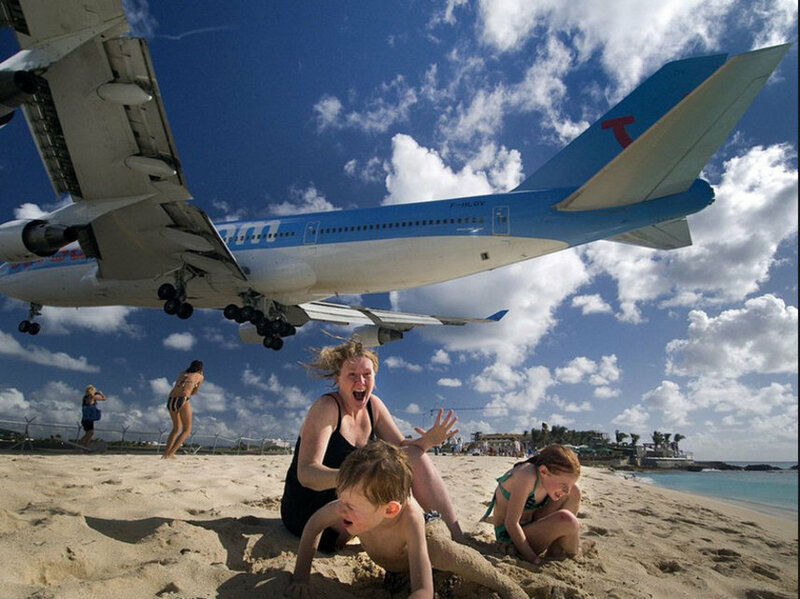 If you have fear of flying, we strongly advise you againt them ! 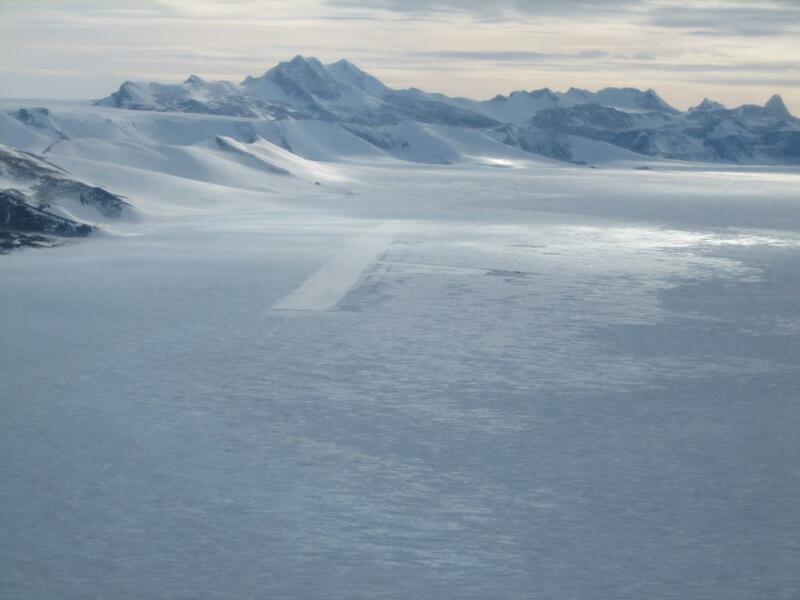 Initially, not wide enough, the runway was extended to the sea in September 2000. Supported by some 200 concrete pillars, today it overlooks the sea today. 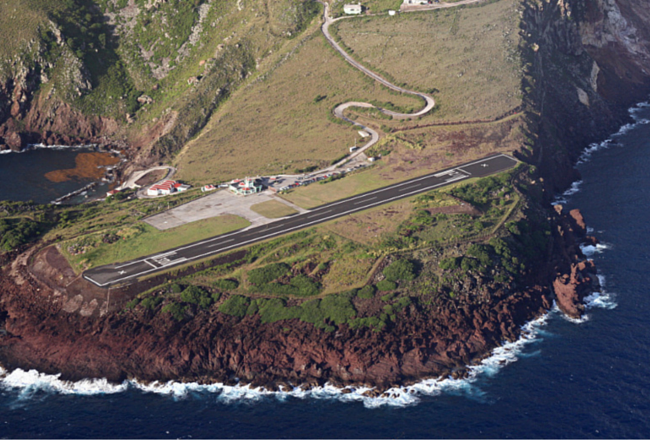 This airport is located between the sea and the mountains. What makes approach maneuvers often complicated… And not simplify anything, its track is really (very) short. Literally iced, you must get it right. If you want our opinion, be ready, take your snow chains. Famous for its very low approaches (10-20m) just above the beach that borders it, you’ll have a wonderful view that you are on the plane or on the ground (especially near the fence of the runway). 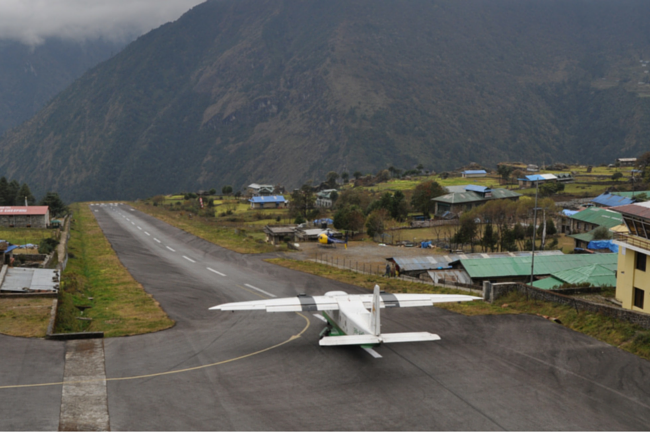 This is the first mountain airport. 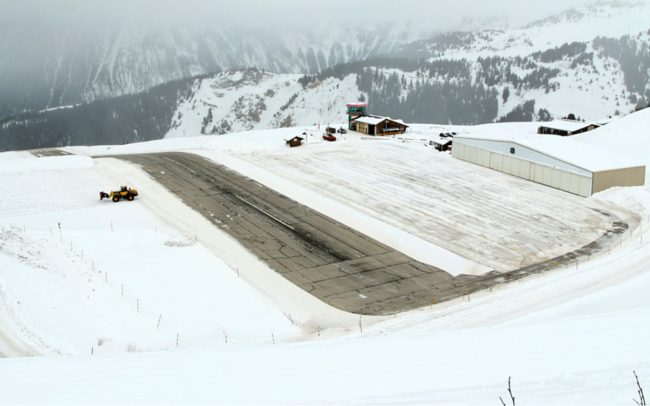 Located at an altitude of over 2000m with 500m track inclined at 18 °, it is only for experienced pilots.